Taguig, Philippines — April 10, 2018 —SAP SE (NYSE: SAP) today announced a new sponsorship deal with Team Liquid, one of the most successful teams in esports. The sponsorship of Team Liquid is the first collaboration of SAP with a professional esports organization. As official innovation partner, SAP will work with Team Liquid on co-developing software based on in-game data, which will help Team Liquid analyze performance and achieve greater precision in areas like team and player performance and scouting new talent. 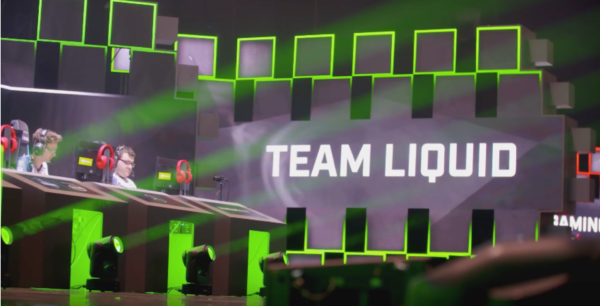 SAP will support Team Liquid by implementing a range of innovative technology solutions that deliver cutting-edge analytics to the team to improve overall performance in training and in competition. The SAP HANA® business data platform will serve as the core technology for co-development. Additional components such as SAP® Cloud Platform, the SAP Leonardo digital innovation system as well as the Internet of Things (IoT) and predictive and machine learning functionalities will be evaluated as part of the co-innovation process. 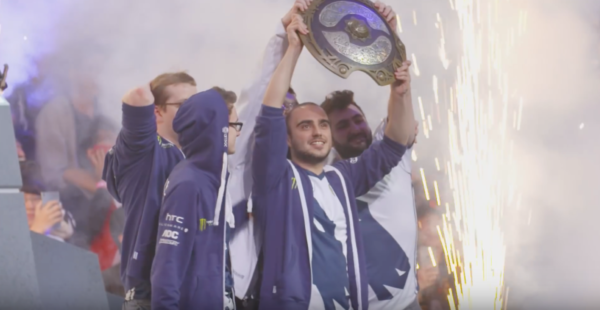 By equipping Team Liquid with the most innovative tools possible to track and improve performance, SAP hopes to participate as an authentic, global and sustainable player in the esports ecosystem, addressing a young and tech-savvy esports community.